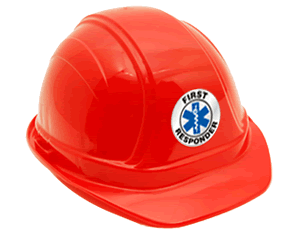 Let your First Responders be seen when it matters the most. 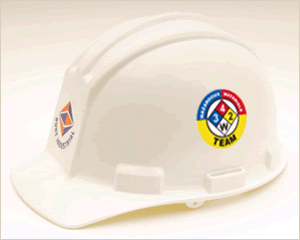 Use our “First Responder” crescent rocker Hard hat decal to save time and money. Durable, adhesive labels stick to any clean surface.